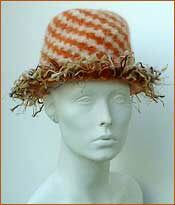 These knitting patterns for hats include large, clear photos and close ups of the hats. 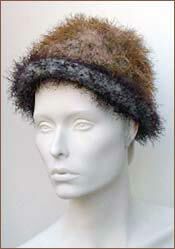 Felting instructions are provided for felted hats, as well as photos before and after felting. 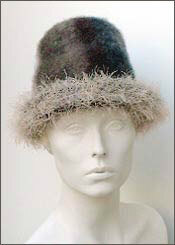 All hats fit the average adult. 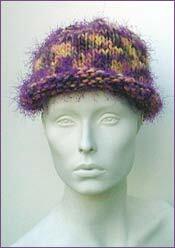 The special price of the Hat Pattern Collection III is $12.49 U.S., a savings of over $2.00 if purchased separately. 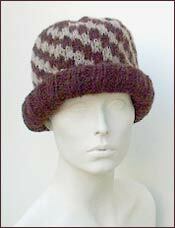 This includes all five easy to knit patterns seen here! Click below to order.